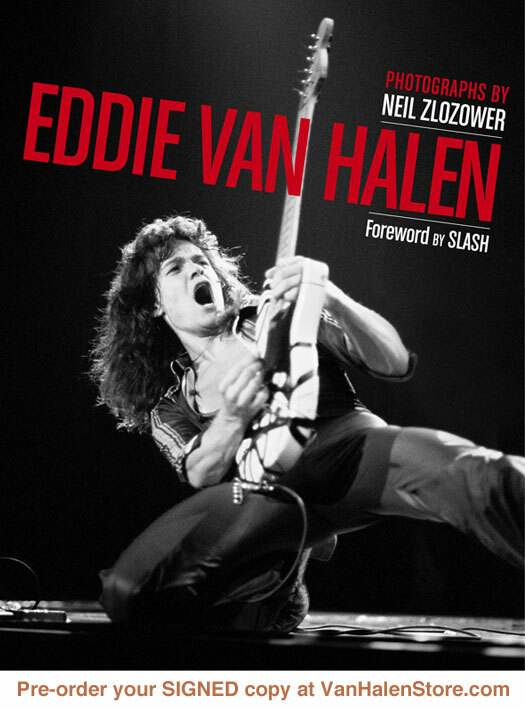 See the gallery for quotes by Eddie Van Halen. You can to use those 8 images of quotes as a desktop wallpapers. I destroyed a lot of guitars trying to get them to do what I wanted, but I learned something from every guitar I tore apart, and discovered even more things. Things like if the string is not straight from the bridge saddle to the nut, you're going to have friction. I have pictures of me sitting in the racquetball court in my pajamas with an acoustic guitar, and Wolfgang is probably just two-and-a-half-feet tall. I'll never forget the day I saw his foot tapping along in beat! I knew then, I couldn't wait for the day I'd be able to make music with my son. I don't know what more I could ask for. We make music for a living. Like I've always said, if you like what you're doing, you're halfway there; if someone else likes it, that's even better. If they don't like it, at least you like it. Not to be selfish, but you kind of have to be. I don't feel a day older when it comes to my approach to music or what gets me off than when I was a teenager. 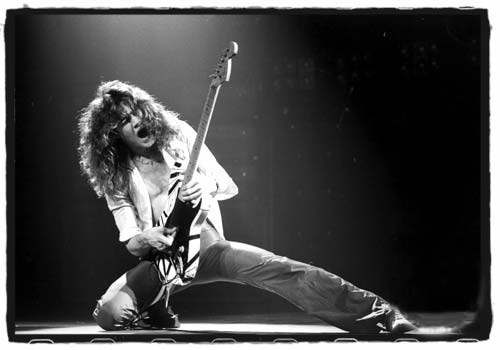 I've always been into different kinds of stuff and when I play I like to play loud. I like my arm hairs to move and I like my body to vibrate 'cause I like the feel of it; I'm still a teenager at heart. I'll always leave the same set of strings on my guitars when I'm recording. If I break one I'll just replace it instead of putting on a whole new set of strings. 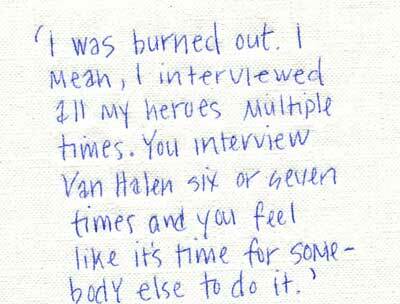 Much more quotes by Eddie Van Halen below the page. It comes back to the same old question people are always asking me: 'When are you going to do a solo record?' Well, if I did, it would probably be similar to 'Baluchitherium,' meaning it would be Van Halen music - which I write anyway - but without singing. The one thing I do have is good ears. I don't mean perfect pitch, but ears for picking things up. I developed my ear through piano theory, but I never had a guitar lesson in my life, except from Eric Clapton off of records. The only band I was really over-into was Cream. 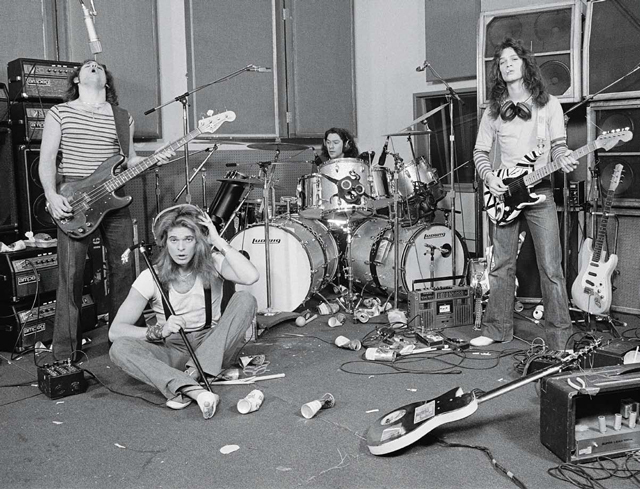 And the only thing I really liked about them was their live stuff 'cause they played two verses, then go off and jam for 20 minutes, come back and do a chorus and end. And I love the live jam stuff, the improvisation. You know, most people, they want to go to Hollywood. They want to be a star. They want to be a rock star. 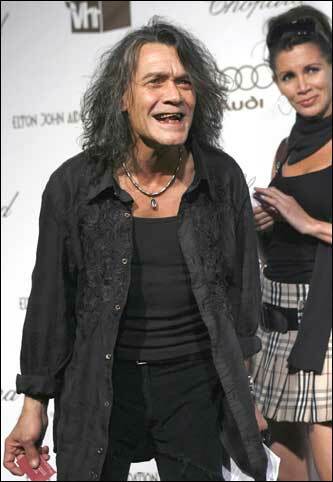 That thought never entered any of our minds, the Van Halen family. 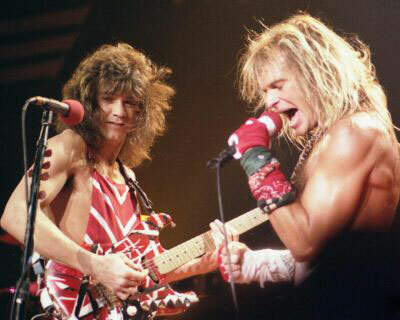 On 'Van Halen,' I was a young punk, and everything revolved around the fastest kid in town, gunslinger attitude. 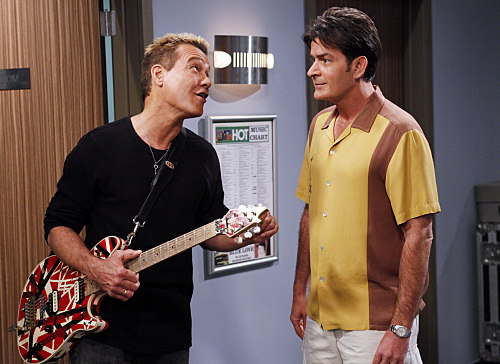 But I'd say that at the time of 'Fair Warning,' I started concentrating more on songwriting. But I guess in most people's minds I'm just a gunslinger. I'll be making music 'til the day I die. I've done all kinds of stuff, and more is coming. 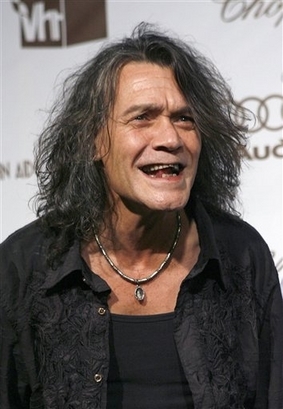 The name Van Halen, the family legacy, is going to go on long after I'm gone.